Feel right at home at Temple Beth Shalom on First Fridays! Come participate in a comfortable, casual, and community-connecting evening on the first Friday of each month. This Shabbat celebration is for everyone! Dinner is very casual, served buffet style, and we welcome even the youngest kids who are always on the move. Dinner is always free of charge for members, but RSVP is required for all members and non-members. Dinner charge for non-members is $7 per person, with a maximum of $25 per family. Adults and teens, we encourage your participation in First Fridays services by making music! Voice or instrument, some First Fridays or many-pick what works for you. Join the First Fridays Music Makers! 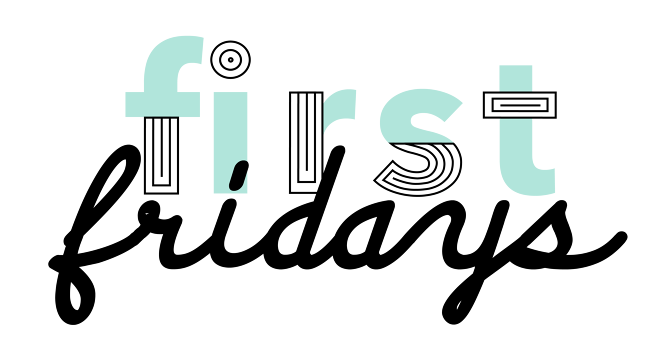 We are seeking hosts for upcoming First Fridays. This is a great opportunity for your Jewish-related group to connect with a large number of our members! Contact Jennifer Braham (jennifer.braham@bethshalomaustin.org) to discuss hosting opportunities.